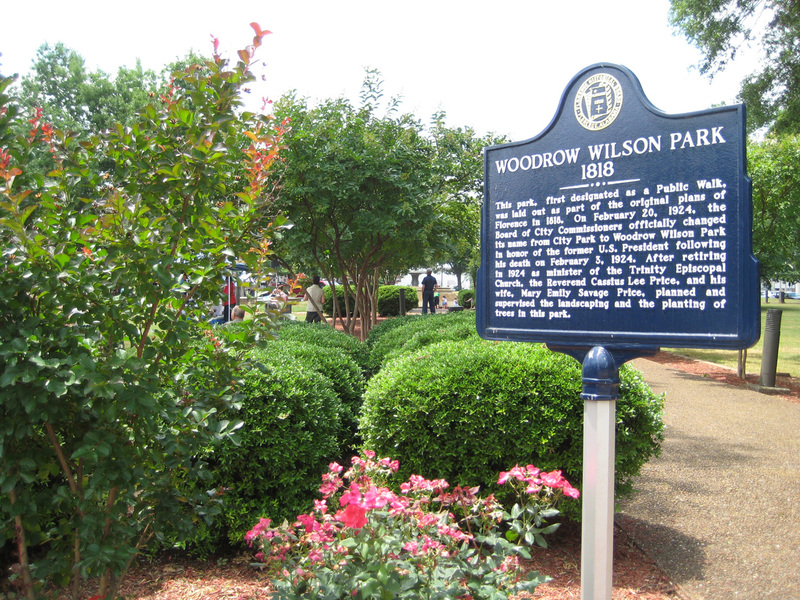 This week’s Sunday Sign tells us a bit about the history of Woodrow Wilson Park in downtown Florence, Alabama. Wilson Park is about as pretty as small parks come…. 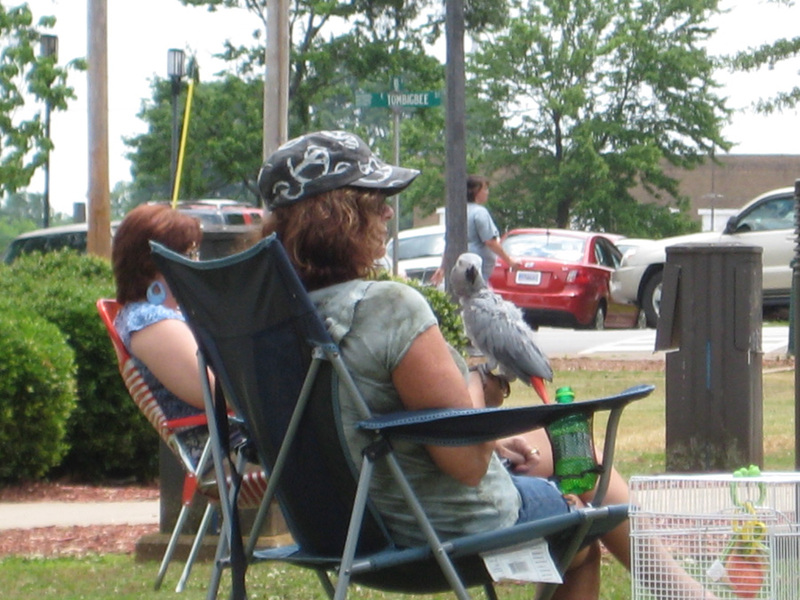 Humans, dogs, cats, birds….all are welcome…. The Sunday Sign is a weekly feature of The Ben Franklin Follies.